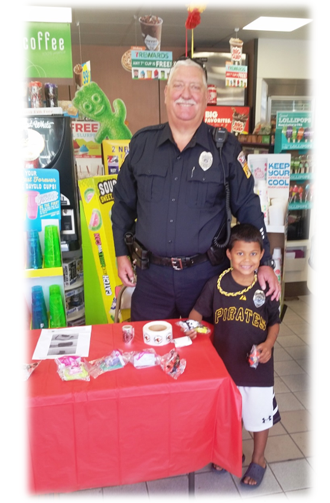 The Penn Hills Police Department attempts to provide exceptional policing services to the residents and visitors of the Municipality of Penn Hills. Often our police officers respond to several calls for service during their daily shifts and encounter many people throughout the community, some of whom are facing a crisis and are in need of help. Our officers are sometimes faced with unique challenges that present them with the ability to go above and beyond the required expectations. Other times it’s just going that “extra mile” for someone in a situation they’ve dealt with many times before. Regardless of the call, it is that level of service that we value from our members. 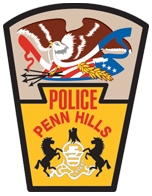 Please take a moment to let us know about a situation or call that you felt a Penn Hills police officer did an outstanding job handling. We look forward to hearing your compliments and will use them to encourage our members to perform their duties to the best of their capabilities. What led you to call for police assistance? What did the officer(s) do to help you? This information is only used to verify the details submitted on this form. We would like to thank you for taking the time to complete this form. A record will be saved, and we will notify the officer(s) of the compliment, with a copy being placed in their personnel file.